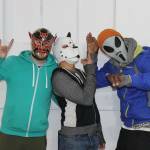 Strange Music is keeping fans busy in 2017 with a steady stream of music. The label’s latest release comes in the form of Rittz’s fourth studio album, Last Call. The Georgia lyricist’s follow-up to 2016’s Top Of The Line is another jam-packed project thanks to its 21 tracks. Rittz keeps it light on the guest front with Hitman Shawty, Kane and Candice Freeman as the only vocal contributors. 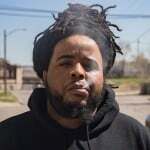 Production is handled by the likes of Michael “Seven” Summers, The Avengerz, Marz Beats and Peso Piddy. 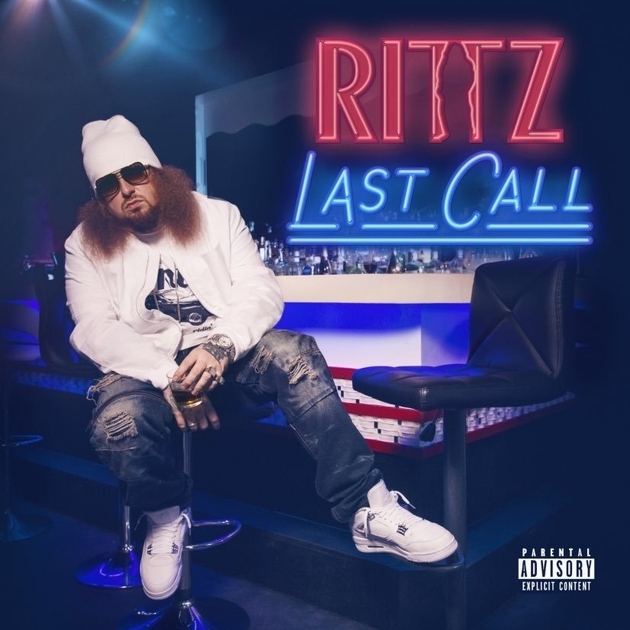 Check out the stream, cover art and tracklist for Rittz’s Last Call below. 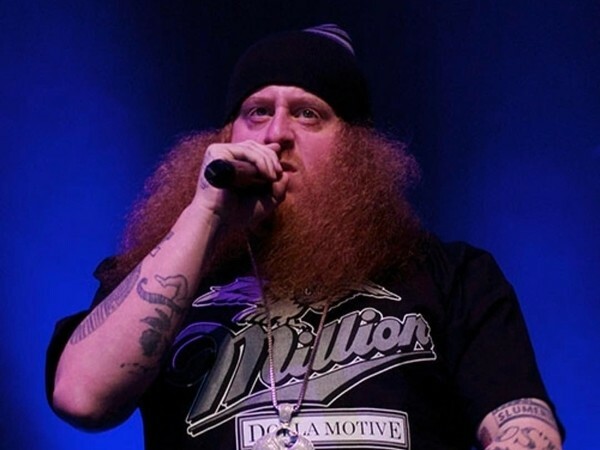 Fans won’t be waiting too long to hear Rittz’s next LP. 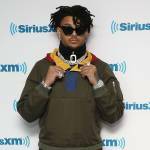 The Strange Music artist officially announced a September 29 release date for his fourth album, Last Call. He also unveiled the cover art for the project, which sees him posted up at the bar. The imagery of the Last Call title is fitting as Rittz has been very open about his battles with alcohol and drug abuse. 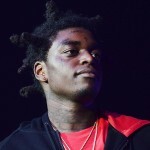 Around the release of his last album, 2016’s Top Of The Line, he spoke to HipHopDX about his struggles with alcoholism, which spiraled into harder drugs. View the Last Call cover art below.